As usual, BMW will be part of the Monterey Car Week, kicking off on August 23rd. The venue will be the host of a couple of premieres, including the new BMW Z4 which was leaked already last week. Alongside the new Z4, however, BMW will also bring a couple of other cars to the center stage. Some concepts unveiled at Pebble Beach last August will now arrive in the same location in production guise. 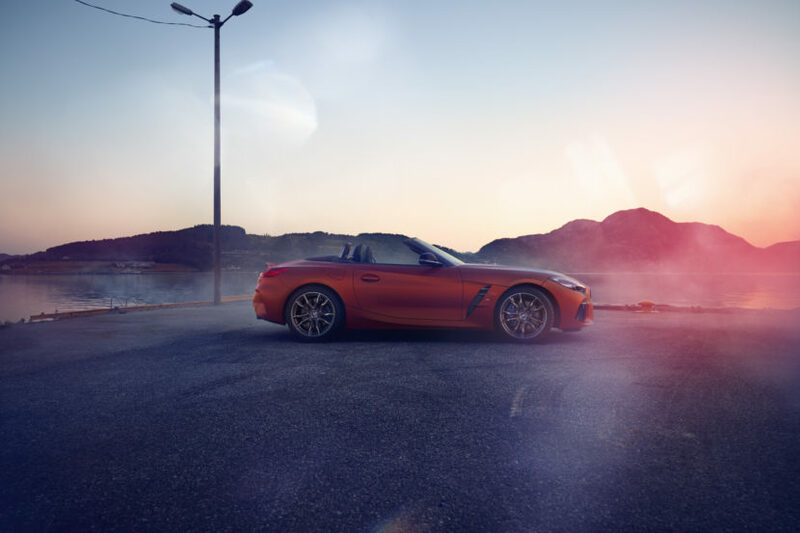 The biggest crowd will surely be drawn to the BMW Z4, without a doubt. It’s not necessarily because it’s the most beautiful or the most interesting car of the BMW line-up but because it will be making its debut. BMW Design Chief Jozef Kaban will be on hand to speak with guests and BMW fans about the design of the new Z4 at noon. Furthermore, the 8 Series Coupe will also make its North American premiere in M850i guise. Legends of the Autobahn Concours returns to the prestigious Nicklaus Club-Monterey on Friday August 24. This rich venue provides the perfect backdrop for an event organized jointly by the BMW Car Club of America, the Mercedes Club of America, and the Audi Club of North America to celebrate the best of German automotive history. This year, BMW will showcase the all-new BMW M850i Coupe among a grouping of vintage BMW 8 Series models. 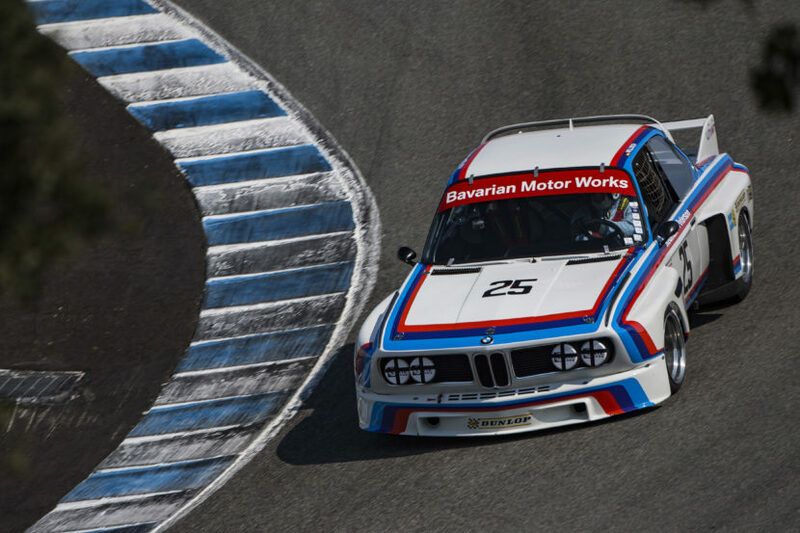 For the Rolex Monterey Motorsport Reunion, BMW has also prepared a special line-up. Among the 550 cars set up for display at the open paddock you’ll find the No. 25 1975 BMW 3.0 CSL IMSA Group 4. Then there’s the No. 2 1981 BMW M1 IMSA Group 4 that was campaigned by BMW of North America at the 24 Hours of Daytona and Mosport during the 1981 season and driven by the likes of David Hobbs, Mark Surer, and Dieter Quester. The last two cars up for display will be Stars and Stripes liveried, BMW Power, 1996 McLaren F1 and the No. 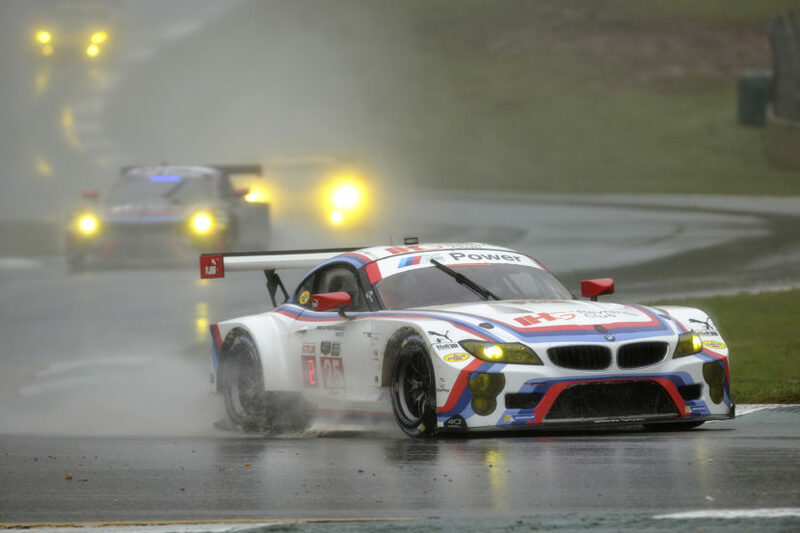 25 2015 BMW Z4 GTLM. The McLaren raced in 1996 at the hands of Steve Soper and Jacques Laffite. The much more recent Z4 was part of BMW ‘s efforts in the 2015 TUDOR United Sports Car Championship. On Saturday only, the all-new BMW Z4 Roadster and BMW M850i will join the BMW paddock display.